Jancis Robinson came out in support of Bordeaux underdog Cadillac at last week’s launch of the latest (4th) edition of The Oxford Companion to Wine. 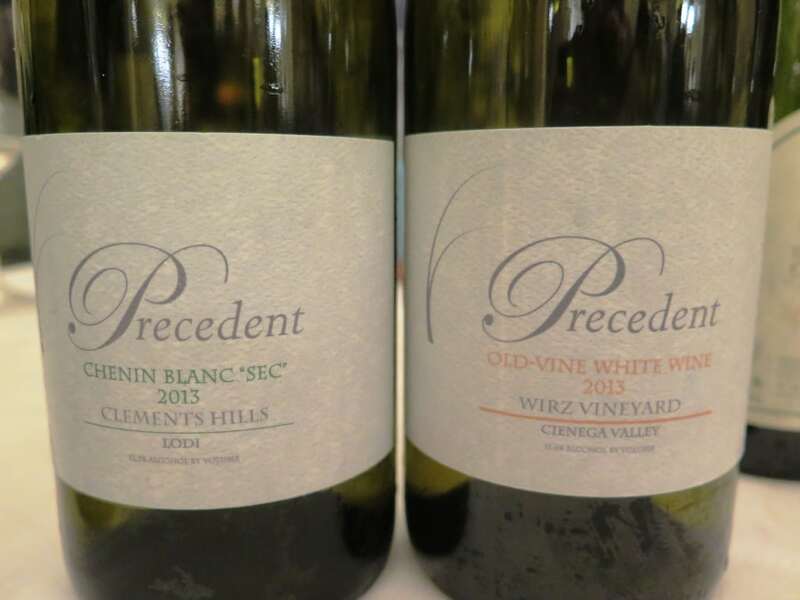 I didn’t taste the red, but the white, Ch. Reynon Bordeaux White 2014, was excellent – steely, flinty, a touch earthy , with great texture and well-focused lemon and steely grapefruit, just like this impressive Margaret River Bordeaux blend. Arlewood Estate upped sticks from Wilyabrup to Forest Grove, south of the township of Margaret River in 2009. With 1200mm of rainfall a year (thank goodness not in summer) the area around Witchcliffe/Forest Grove is one of the wettest places in Western Australia. And being in the south, it’s the cooler end of Margaret River. Perfect for whites then. 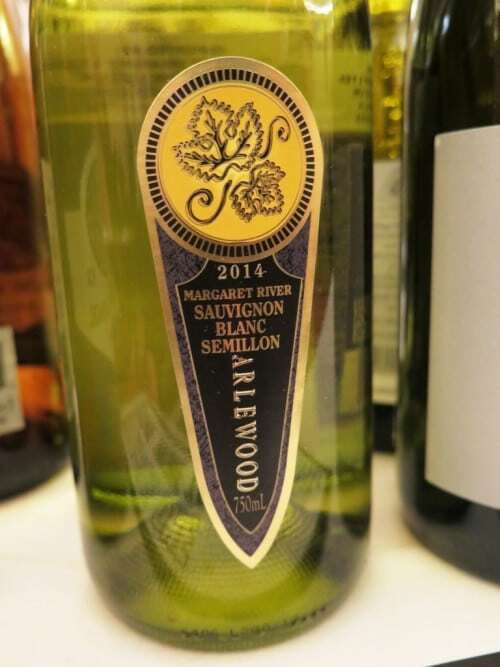 Arlewood Estate Sauvignon Blanc Semillon 2014 (Margaret River) – a 60:40 blend – reveals grass, lemon, a hint of earth, incipient lanolin and (courtesy of 20% spending two months in barrel) smoky/flinty lemon oil to nose and very persistent palate. Textural, but with terrific steely grapefruit drive. Q.E.D. 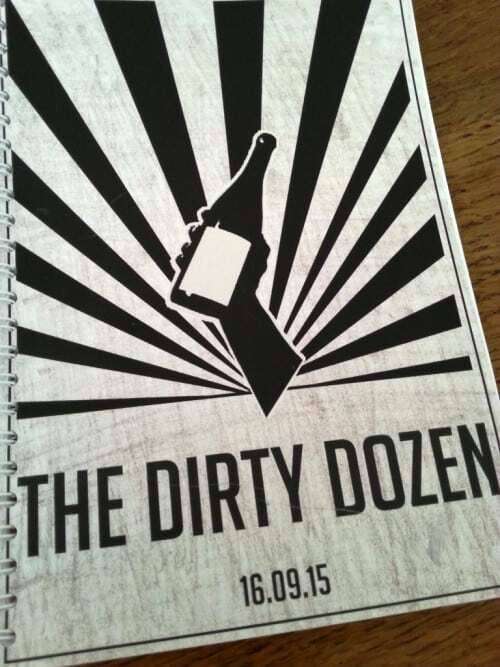 13.5% Imported (& retailed by) The Wine Treasury – £18. The first of two great 2014 Vinho Verdes – I am loving the wines from this region in this vintage. They are very intense yet fresh – classic. 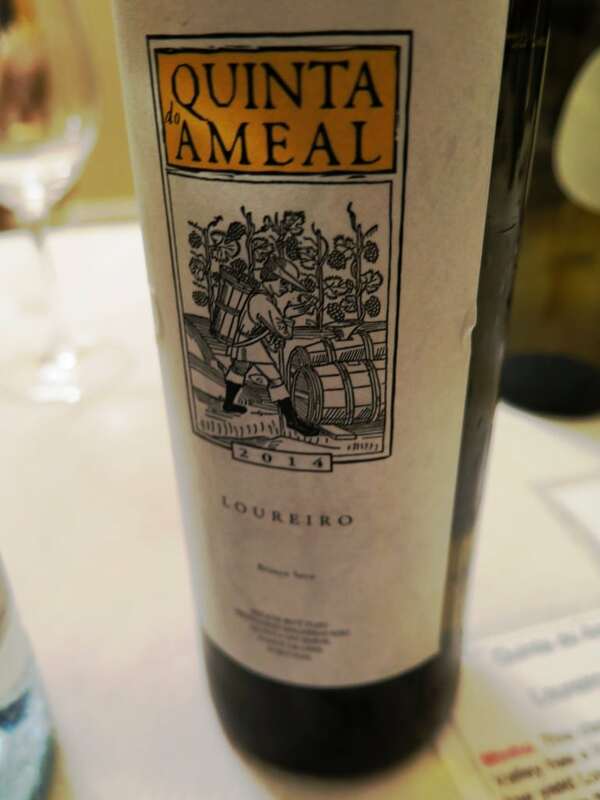 Quinta do Ameal Loureiro 2014 (Vinho Verde) shows crisp, intense grapefruit and lemon on the attack. A light touch of greeness and firm mineral acidity keeps it well focused and in check. Long, very persistent. Very good. 11% (Raymond Reynolds). 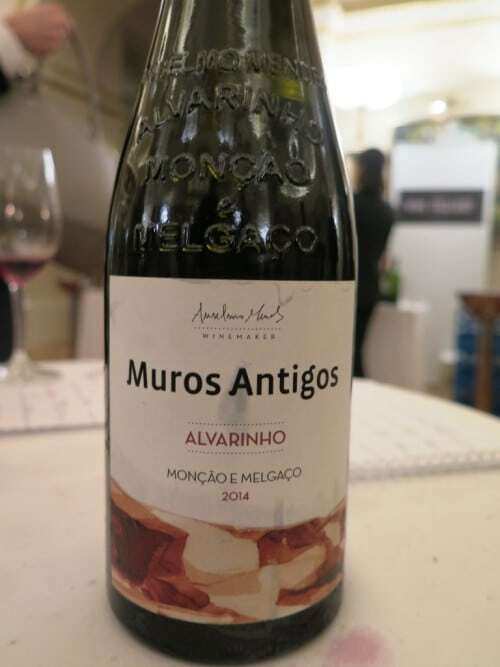 Great not only to taste this smart 2014 Alvarinho from Anselmo Mendes, but also to see this master of the variety re-inforce the importance of the Monção e Melgaço sub-region with the embossed bottle – now any Vinho Verde can put Alvarinho on the front label. Anselmo Mendes Muros Antigos Alvarinho 2014 (Monção e Melgaço) has terrific fruit depth and weight with no loss of balance or vibrancy. Delicious sweet tangerine, apricot and honeysuckle notes abound. 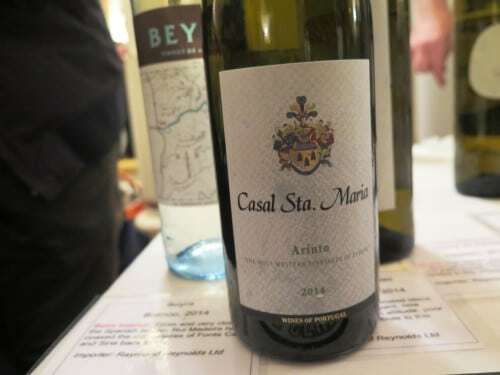 12.5% (Clark Foyster) Not tasted (because I’d sampled them at home already), but most worthy of note are Quinta do Soalheiro’s 2014 Alvarinhos, reviewed by me here. 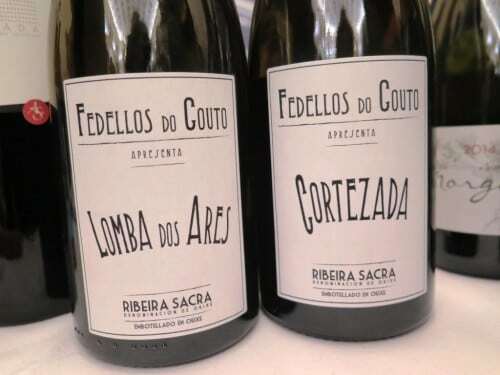 Red packaging distinguished my Bairrada Baga three, all from the school of gentler extraction and oak elevage. 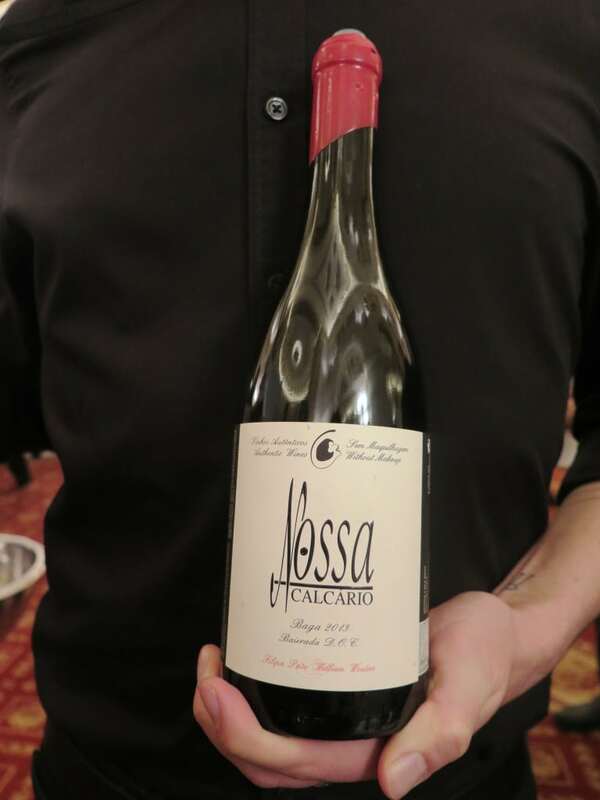 Filipa Pato Nossa Calcario Tinto 2013 (Bairrada) is the prettiest of the three with gorgeous lift, purity and crunch to its black and red fruits and ultra-fine supporting tannins. 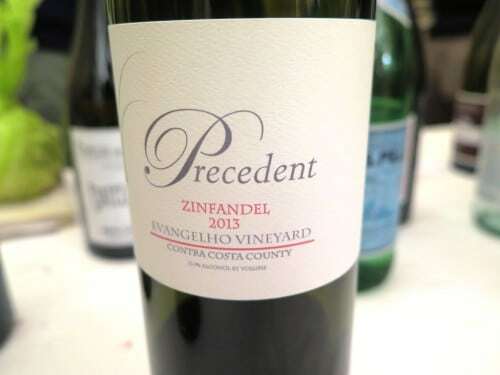 A subtle lick of chocolatey oak put me in mind of Pinot. 13% It is imported by Clark Foyster. 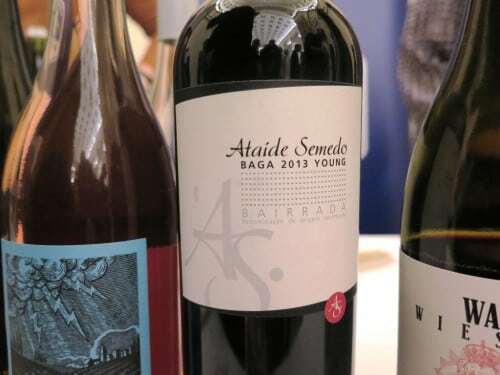 Paler still was Ataíde Semede Baga Young 2013 (Bairrada) which, stylistically, is a great fit with Indigo Wine‘s portfolio of highly drinkable (I guess that’s why it says “Young” on the label) but interesting reds. 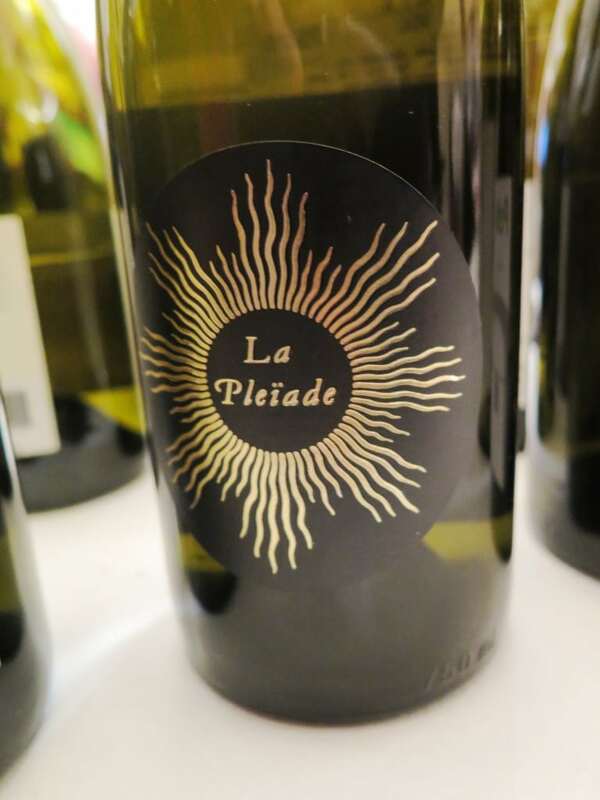 I’m looking forward to re-tasting it at home together with the another Semede wine which wasn’t on show, but I liked its minerality, spice and earth… see what I mean, interesting. Watch this space. 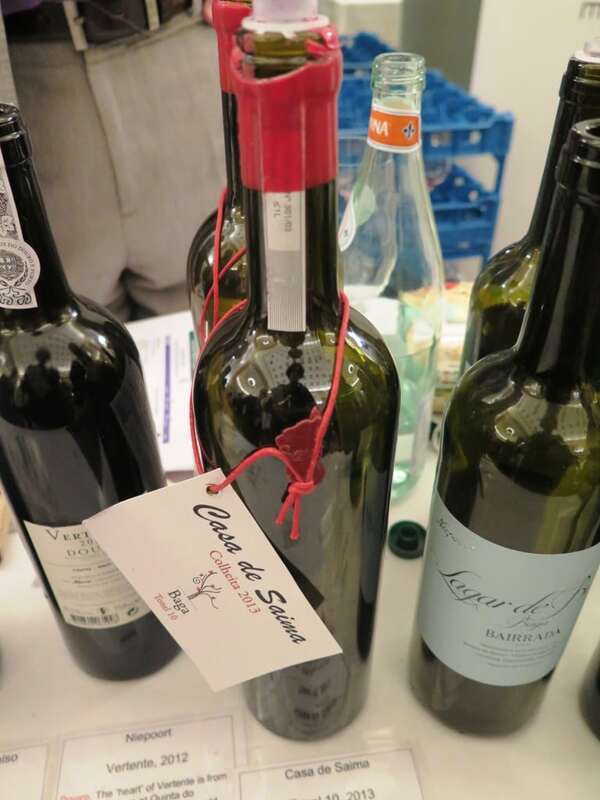 By the way, apparently Semede used to work for Alvaro Castro, whose excellent Dão wines Indigo also import). 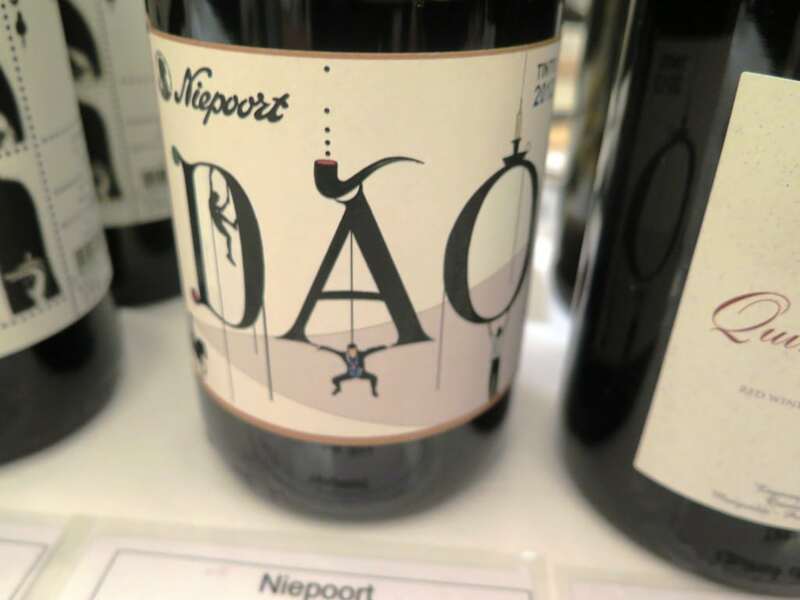 Speaking of the Dão, I re-visited Niepoort’s first release from this region, Niepoort Rotulo 2012, one year on. 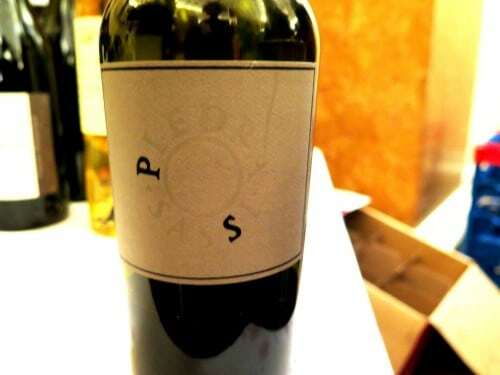 It was in fine fettle with a peppery resonance – a buzz of spice – to its bright, well-defined (as Dão should be) blackberry and plum fruit; ripe but present tannins complete the picture. 12.5% (Raymond Reynolds) P.S. One year on and I’ve only just realised that the pipe on the label is punctuation – doh!